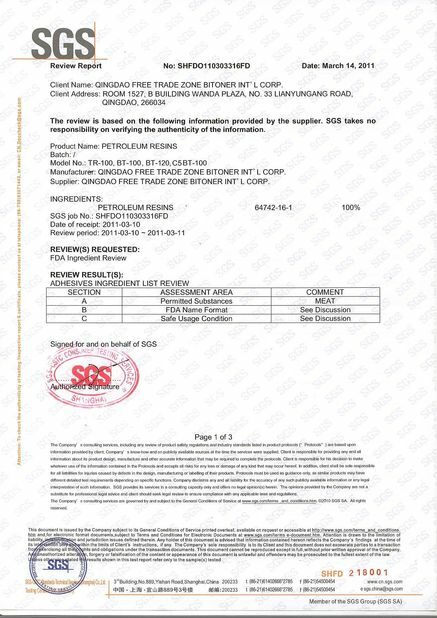 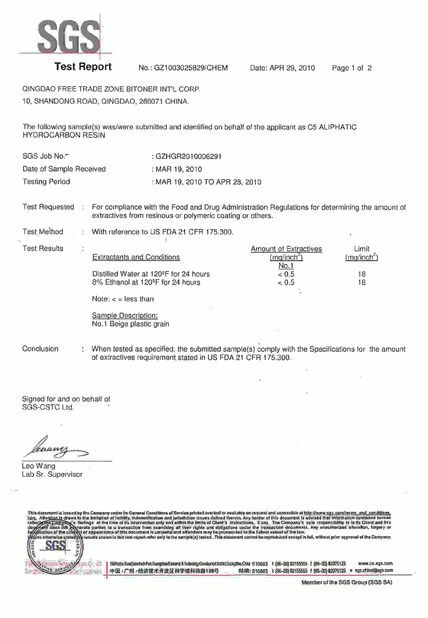 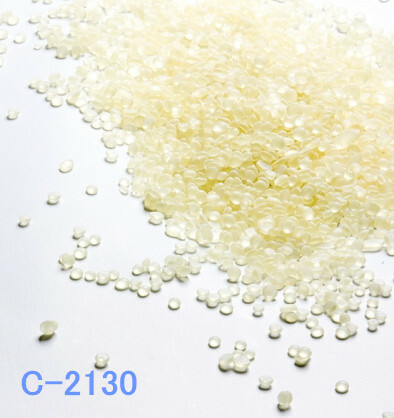 MODIFIED C5 HYDROCARBON RESIN WITH LOW Tg, WIDE COMPATIBILITY WITH SIS,SBS,EVA AND OTHER POLYMERS, USED FOR RUBBER BASED PSA. Characterized by excellent compatibility with natural and most synthetic rubbers and with EVA copolymers. C-2130 is a resin suitable to be used as tackifiers for adhesives and rubbers.